Weeting lies in the Brecklands in one of the oldest inhabited parts of Norfolk. Within the parish are the remains of the prehistoric flint mines known as Grime's Graves which consist of 400 separate mine shafts on a 34 acre site dating back 5000 years. Today the site has the appearance of a pock-marked, lunar landscape due to the in-filling of the mine shafts. Weeting has a couple of other important literary connections. Weeting Castle - which is the remains of a medieval moated house - appears in Hereward the Wake by Charles Kingsley (1819-1875). In the story William the Conqueror was based at Weeting hoping to capture Hereward's stronghold on the Isle of Ely. However, Hereward disguises himself as a potter and infiltrates William's court and discovers vital information before escaping and returning to Ely. Charles Kingsley was a history don at Cambridge University and therefore was familiar with the fens and the surrounding areas. However, there is no historical evidence to suggest that the events portrayed in his novel actually occurred. The poet and dramatist Thomas Shadwell (1742-1792) may have been born at Weeting - either at Stanton Hall or at Bromehill Farm. 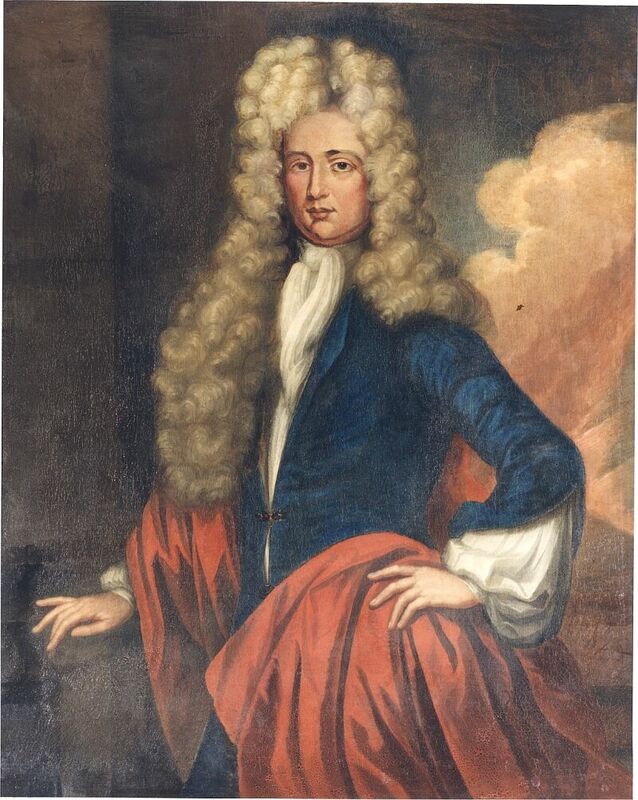 In his day he was well known for his witty plays but, today, he is best remembered for his war of words with the poet John Dryden. Dryden attacked him in both Mac Flecknoe and Absalom and Architophel. Shadwell wrote some 14 comedy dramas and a number of operas including one based on Shakespeare's The Tempest. He succeeded Dryden as poet laureate in 1689. Just to the east of Thetford lies the village of Shadwell - which may lend credence to his Norfolk origins.